A chain owned by Tampa, Fla.-based ConSul Hospitality that currently operates 15 restaurants in the southeast is planning to open Metro Diner in north Macon. According to a change-of-use permit filed with Macon-Bibb County Planning and Zoning, the company wants to open the restaurant in the former Capital City Bank, at the intersection of Northside Drive and Tom Hill Sr. Boulevard, in front of OrthoGa. Metro Diner has been featured on the Food Network’s Diners, Drive-Ins and Dives, hosted by Guy Fieri in addition to winning top restaurant awards year after year and Metro Diner is known to be the place where locals eat. According to Metro Diner's website, the restaurant offers breakfast, lunch, dinner and a kids menu. 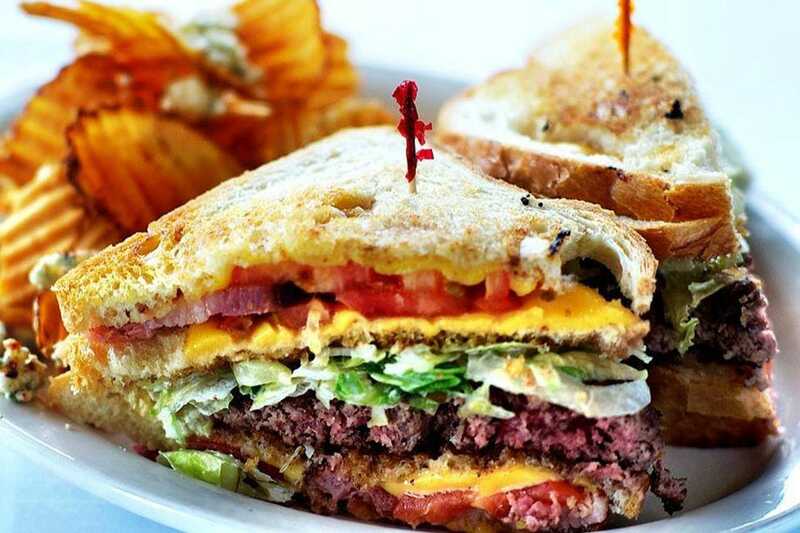 With menu options ranging from hamburger steak and eggs, Frisco sandwich, French toast and waffles, meatloaf, shrimp and grits, soup and salads, crab cakes, fish and burgers there is something for everyone.